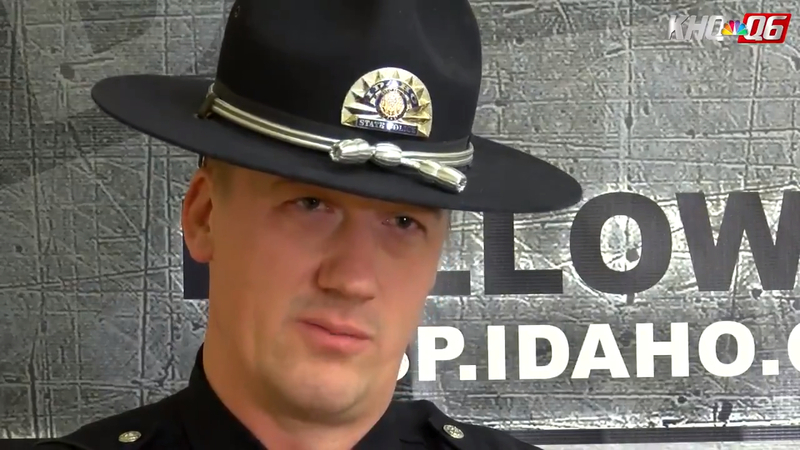 When Sergeant Justin Klitch from Idaho State Police pulled over a van for a traffic violation on a cold December day, he had no idea of the horrors he was about to witness. The bruises on the female passenger’s face caught his attention and as he glanced into the back of the Dodge van he was met with a sight that he would never forget. Now he’s been credited with saving the life of a toddler that was close to death and thanks to his actions two children are in a safe place. Officer Shane Grady was another one of the officers at the scene and regularly patrols Coeur d’Alene. In an interview with a local news station, he fought the tears as he recalled what he had witnessed. He said he had attended some horrifying traffic collisions and other awful sights during his police career but this one would clearly stick with him forever. “While we were there, he [the sergeant] discovered a young boy in the back of the minivan,” Officer Grady says in an interview. A medical team was immediately alerted while the adults were questioned. There was another toddler in the van as well who was younger and wasn’t injured, according to the police report. Officer Grady accompanied the injured toddler to the nearest hospital where he was transferred to Sacred Heart Pediatric Hospital in Spokane. The boy’s heart rate elevated from 70 to over 110 beats per minute and he was constantly crying in pain, the officer recalls in his interview. When they arrived at the hospital, medical staff immediately took him to the ER and he remained in intensive care. Doctors later revealed that the two-year-old toddler’s injuries were life-threatening, and he had sustained extensive brain trauma. Thankfully his condition improved and he is expected to recover. The state of Idaho is currently taking care of the second toddler ensuring that he or she remains in a safe environment. Doctors confirmed the four troopers who stopped the van for a simple traffic violation had saved the boy’s life. Sergeant Klitch said he was proud of his unit and the responders at the scene and modestly added that the true heroes were the ones in the hospital who saved the injured toddler’s life. Watch the officer unable to hold back the tears as he describes the upsetting incident he and his team dealt with. 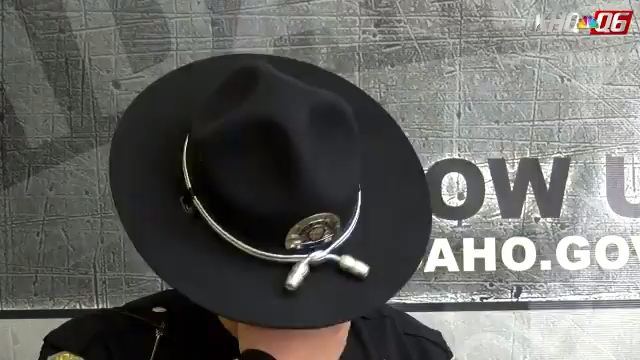 This is heartbreaking, but worth a minute of your time as Trooper Shane Grady describes responding to the worst case of child abuse he’s ever seen. We often don’t think about the effect that these life-saving incidents have on the men and women who have to deal with them. Please share to pay tribute to all those first responders who work so hard to help keep us all safe.